“The energy and prowess of the winemakers and viticulturists comes through in every mind-blowing glass of these mineral and dynamic wines that show a vibrant, solid texture and structure, no matter white or red”, reported the American critic. 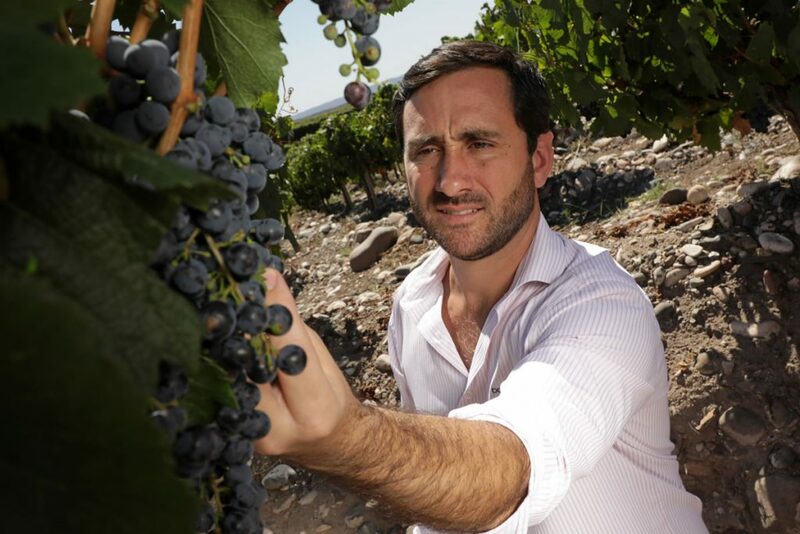 March 2019.- After two weeks tasting more than 1,800 bottles in Argentina, the American journalist James Suckling, published his Report on the country, stating that “These are wines that clearly illustrate the soul of Argentina’s unique environment and the country’s evolutionary winemakers. Argentina has it all if you know what to look for”. Suckling added “This is what makes the investment in time and money for my team to travel to Argentina so worthwhile. As I wrote in former reports, Argentina’s capability and potential in producing exciting, world-class wines seems limitless. We already look forward to next year’s tastings”. Doña Paula wines received high scores from the critic; Doña Paula Estate Malbec 2018 was awarded 92 points. “A brashly spicy and modern young Malbec with roasted coffee and spices, cast across a core of fresh blackberries and red plums. The appeal is undeniable. Drink or hold”, Suckling wrote. In addition, the Altitude Blends range was commended by the critic. Doña Paula 1350 2017 and 1100 2017 both obtained a score of 92. About 1350, Suckling commented: “A powerful, but really fragrant red with a ton of crushed-blueberry and floral aromas, the soft tannins building on the rather sleek palate to a silky crescendo. The pronounced acidity may be too much for some, but it’s an essential part of the distinctive personality of this high-altitude wine”. On the other hand, 1100 was also highlighted as a “Ripe and smoky with plenty of cooked red-beet character, this a full, fleshy wine with generous, velvety tannins and is crying out for a big steak or roasted vegetables”. Lastly, Doña Paula Selección de Bodega Malbec 2016 received 91 points, while Doña Paula Estate Sauvignon Blanc 2018 was also awarded with a score of 91.